We’ve got a couple of bits of exciting news today. First up, we’ve been interviewed by the UK car finance provider Creditplus. They are featuring car sites that have entered the 2016 UKBlog Awards in the Automotive category. 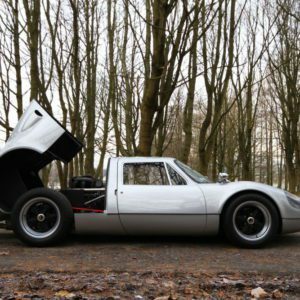 Creditplus asked us what Take to the Road is all about, what our first car was and what we are currently driving. And they asked us what our dream car would be… now that is always a tough question to answer… there’s so many to choose! 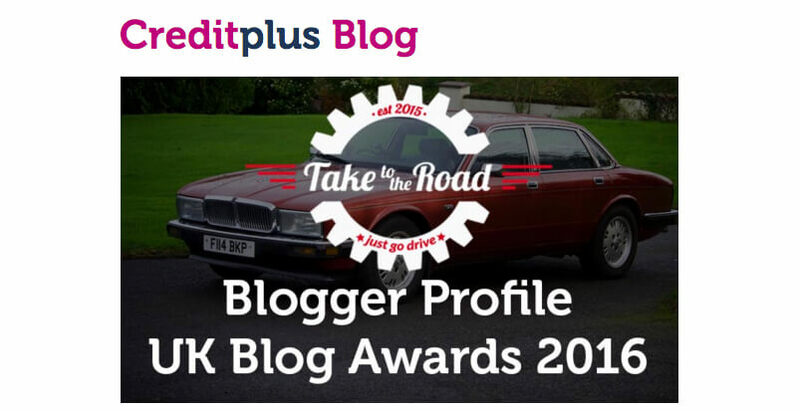 It’s a privilege to have Take to the Road feature on the Creditplus blog and to be the first site in the series as well. And its our first ever interview to be featured on another website. To find out a little bit more about us head on over to the Creditplus website to read our interview. Oh and there’s a sneak peak about our next car film in the interview as well. Read on to see what we have lined up for you. Click here to read our interview on the Creditplus website. 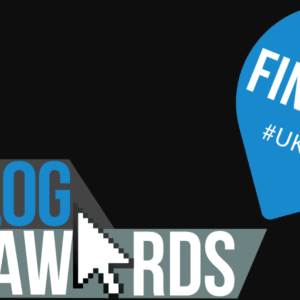 2016 UKBlog Awards - We're in the Finals!